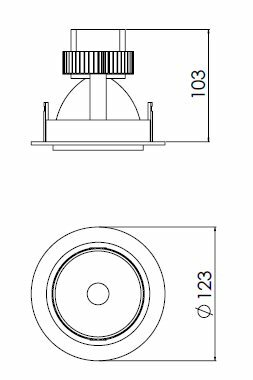 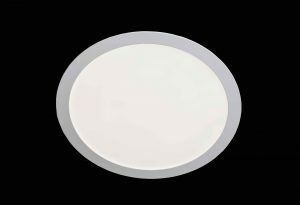 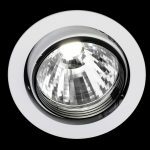 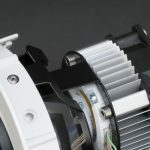 The MIDI Gimbal Downlight S18152 is an exceptionally compact high performance adjustable gimbal downlight, resulting in output up to 3000 lumens from a fitting of just 120mm total diameter. 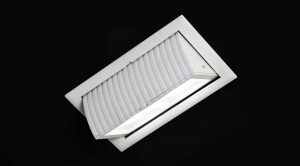 Successfully used in major retail stores thanks to “silent running” fan technology. 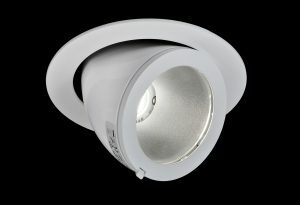 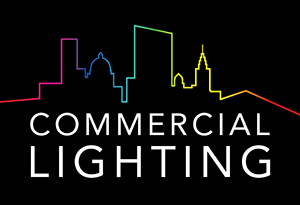 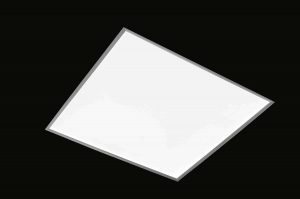 Available in a choice of outputs and colour temperature options. 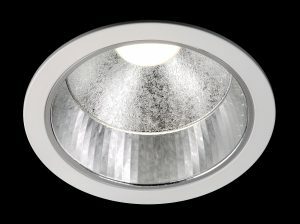 Supplied complete with high efficiency LED driver for optimum life and efficiency. 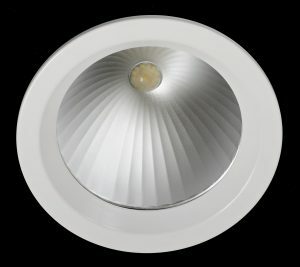 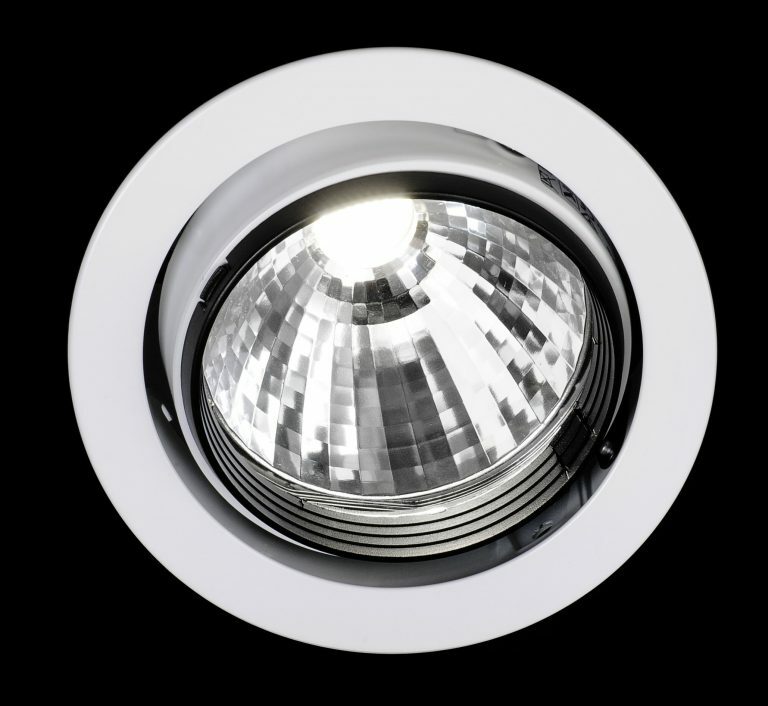 Main bezel and lamp housing of die-cast aluminium, with powder coated finish for durability. 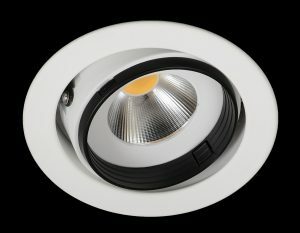 Standard colours white or black with other BS/RAL colours to order.